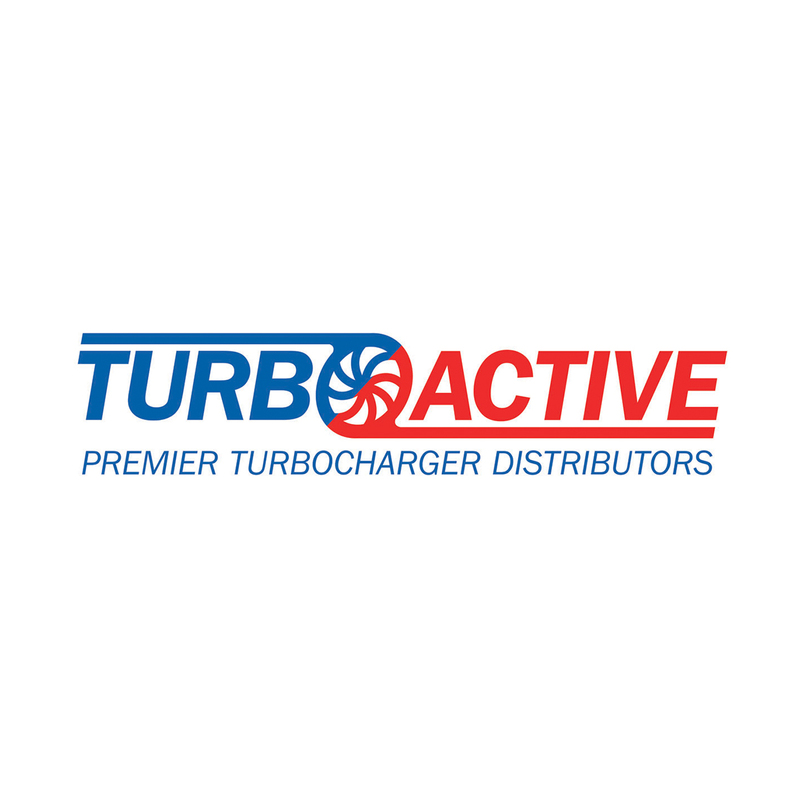 Turboactive Ltd are the UK’s largest independent supplier of New OEM and remanufactured turbochargers for all makes and models with over 20 years’ experience. We have recently been appointed as a Master Garrett distributor in 2018 allowing us to supply New OEM and OEM Remanufactured Garrett Turbochargers throughout the UK and Northern Ireland. We also supply a large range of Borg Warner, Mitsubishi and IHI New OEM Turbochargers.